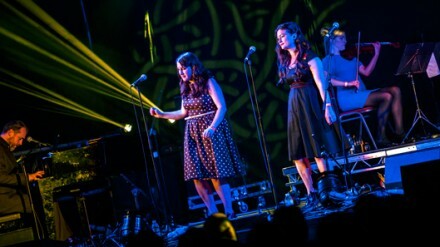 Say what you like about The Unthanks, but I love them. 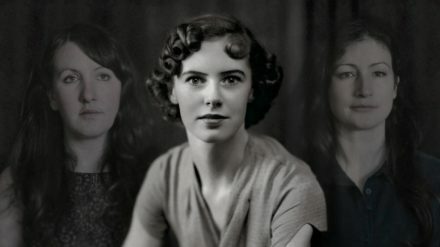 Just to be clear, they’ve never been afraid of pushing boundaries, embracing challenges and kissing ambition on both cheeks. 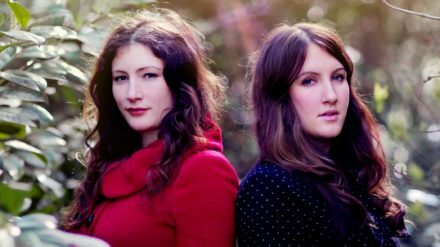 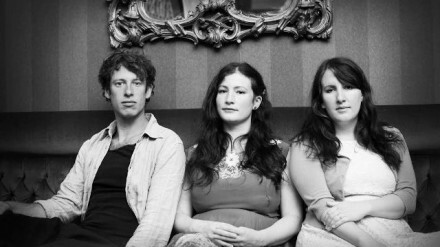 One of the many fine and fascinating things about The Unthanks is how they manage to fearlessly represent the very epitome of the folk tradition yet at the same time are so extraordinarily adventurous.